The 89th Academy Awards are this Sunday, February 26th at 8:30 PM, but I know you’ll be glued to the TV before then watching the red carpet waiting to see what Jennifer Lawrence is wearing. 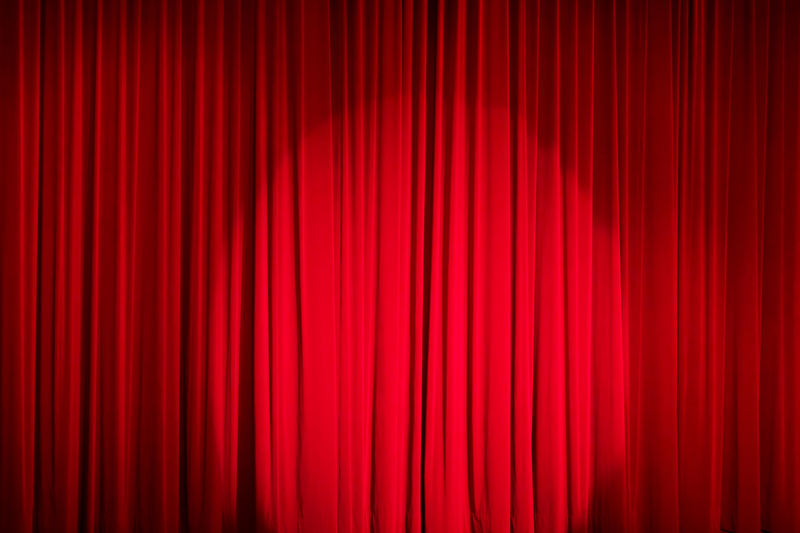 Watching the Oscars can always be a fun activity – the glamour, the humor, the excitement. Let’s make it a little more fun this year for those of us watching at home in our sweats. I present to you: The 2017 Oscars Official Drinking Game brought to you by Wicked Wines. It’s very simple. Just read the list below, and drink up! Take a sip of your drink every time La La Land is mentioned. This alone should have you buzzing within the first 10 minutes. Chug your drink for 5 seconds every time the camera focuses on Denzel for a little too long. 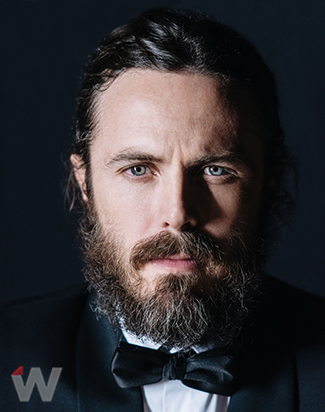 Every time Casey Affleck is shown stroking his beard, take 2 sips of your drink, then a shot of your choice. Thanks, Casey. Have everyone in the room write down on a piece of paper who they think will win Best Actress. When the winner is announced, all of the people who thought wrong must take a shot followed by 5 seconds of chugging. Winners, sip as you please. Will Meryl Streep make another empowering speech, as she did at the Golden Globes? If so, 2 shots. You go girl! Every time the camera shows Ryan Gosling with a confused look on his face, Chug for 10 seconds. 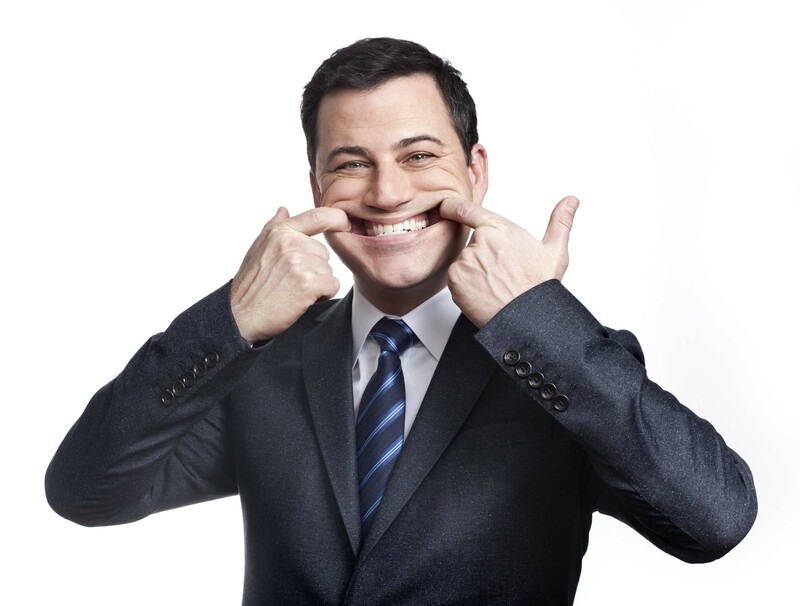 If host Jimmy Kimmel somehow incorporates his famous “Mean Tweets” into the show, chug for 5, shot, and chug for another 5. Every time you see Emma Stone laughing, chug for 5. 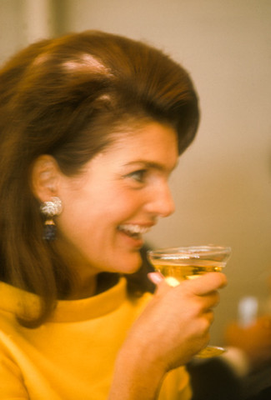 If Jackie wins anything, chug for 10 seconds, Jackie O would want you to. 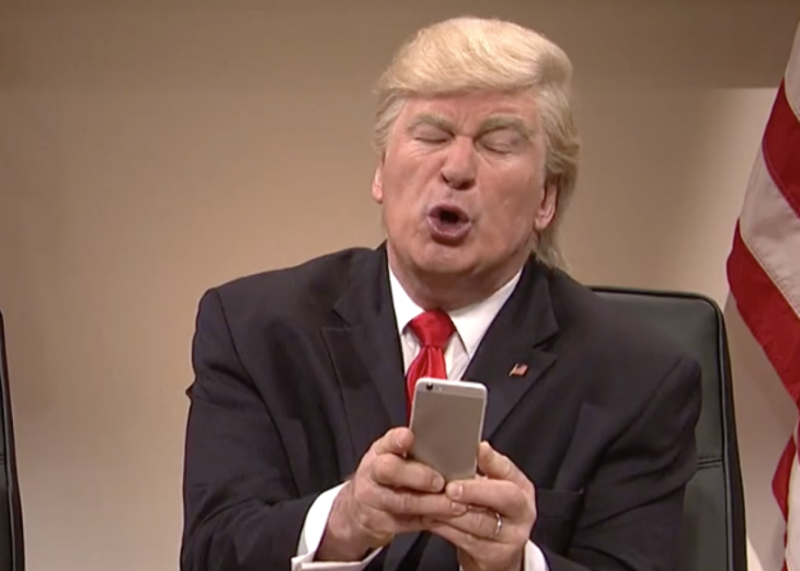 Every time our President tweets during the show, take a shot! Sorry, this is going to get you very drunk. 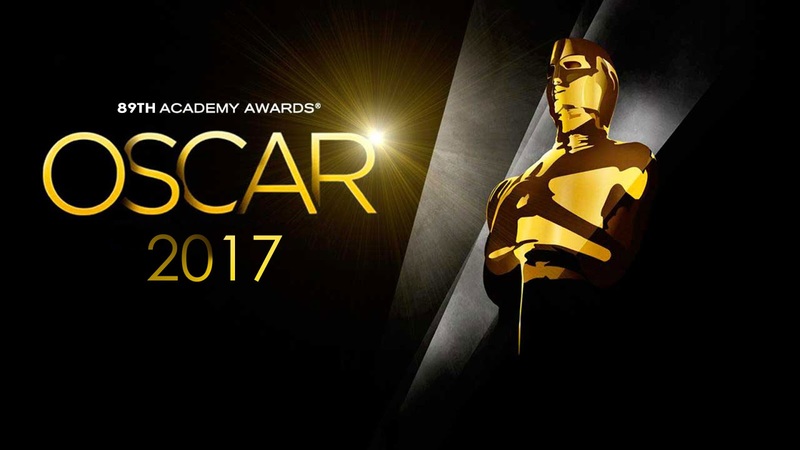 This entry was posted in Lifestyle and tagged academy awards, drinking game, oscars, Wicked Wine. Bookmark the permalink.